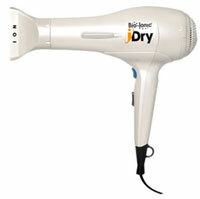 The lightest, most powerful dryer ever! The Fastest Conditioning Dryer Ever! It’s a super-powerful conditioner with a cord! 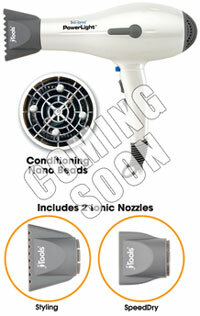 heat settings and ionic styling nozzle. The Fastest Straightening Iron Ever! 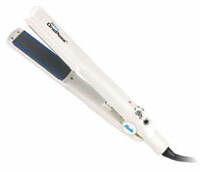 The OnePass Iron represents a true break-through in straightening iron technology. The OnePass allows users to straighten hair in half the time compared to traditional irons. This is the professional’s #1 choice in irons! With our exclusive Natural Ion Complex™ molded in to their heat resistant bristles, the Silver Classic Brushes provide noticeable natural ion therapy with every stroke! Incredibly lightweight for all-day styling. Minimise hair breakage and split-ends. 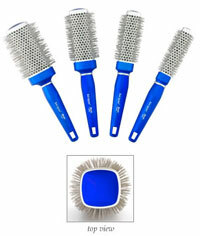 Ion-emitting bristles smooth the hair, eliminating frizz and fly-aways. Sizes available: S, M, L, XL, Vent, Denman, Paddle. 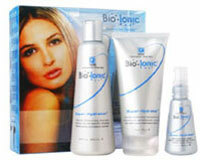 Contains the Super-Hydrator System Products. Brings 'dried & fried' hair back to life. 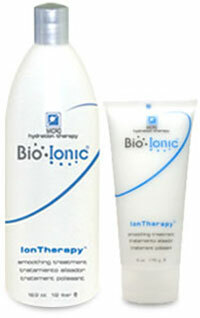 Supercharged Natural Ion Complex accelerates water molecules deep into the hair for extreme hydration. Rich intensive formulas, power-packed with strengthening proteins, essential botanicals and moisturizing humectants rejuvenate hair, delivering strength, shine and and manageability. The Super-Hydrator System is ideal for hair that is dry, damaged, colored, bleached, permed, chemically straightened, or just plain tired from facing the rigors of today's environment. Intense Moisturizing Shampoo floods thirsty hair with moisture and protein, while gently cleansing, for a shiny, soft feel. Intensive Moisturizing Reconstructor rebuilds extremely dry, damaged hair with a generous dose of maximum strength proteins and moisturizing humectants. Weightless Shine Sealer tames frizzies, smooths unruly hair and helps seal soft ends, without weighting hair down. Rich in essential sleek-infusing proteins and nutrients to help smooth the cuticle and repair structural damage to the hair shaft. Hydrates and restores moisture balance and elasticity, leaving hair smoother and glossier. Micro Hydration Therapy system contains strengthening proteins, beneficial minerals, essential amino acids and nourishing botanicals. For silky, shiny, healthy hair. 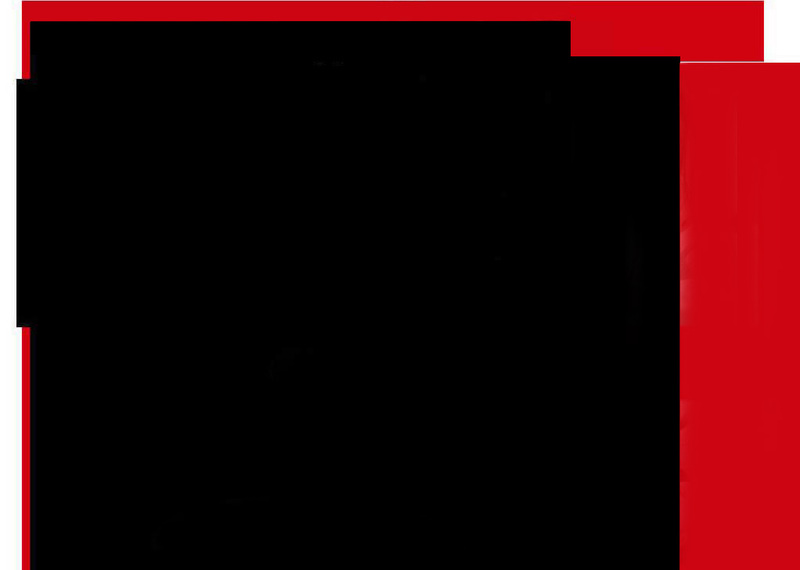 Shape, texturize and define hair styles. Has the control of a wax with the flexibility of a gel. Adds shine, control and condition. Size: Ion Gelwax 6 oz.